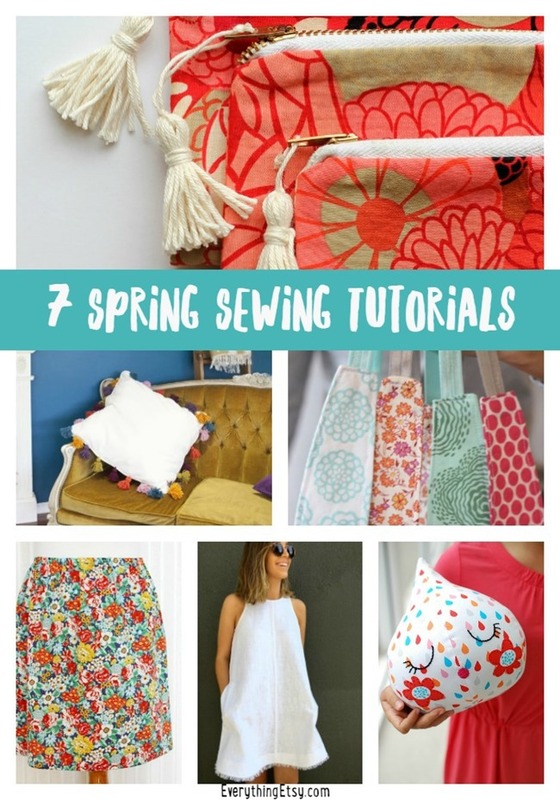 Spring is such a fun time of year for sewing tutorials! Everything is so colorful and a bit on the relaxed side. 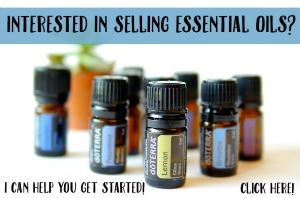 That works for me! 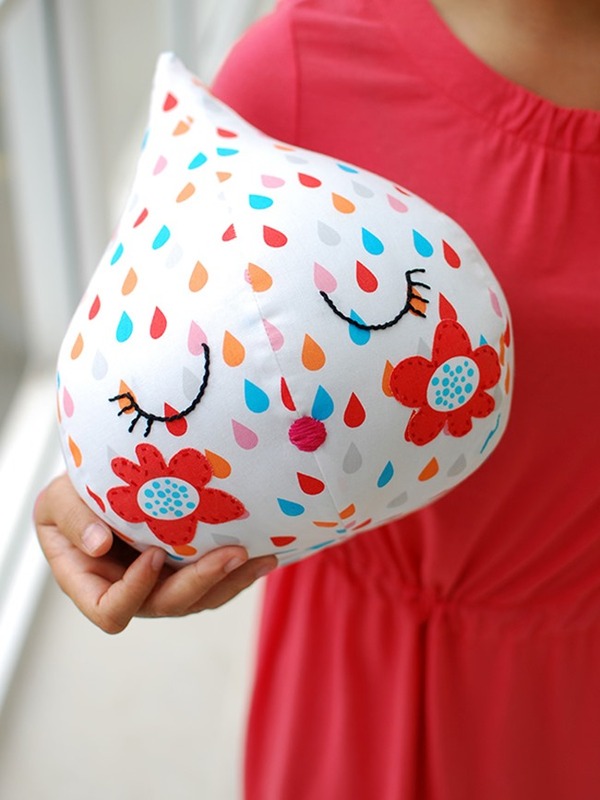 Need a large raindrop pillow? Of course you do! 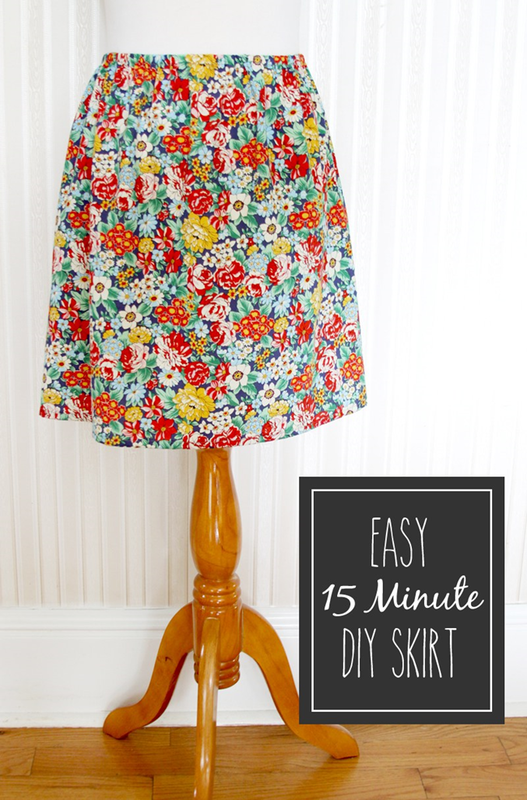 How about a flirty, flowery skirt? Every closet needs one. 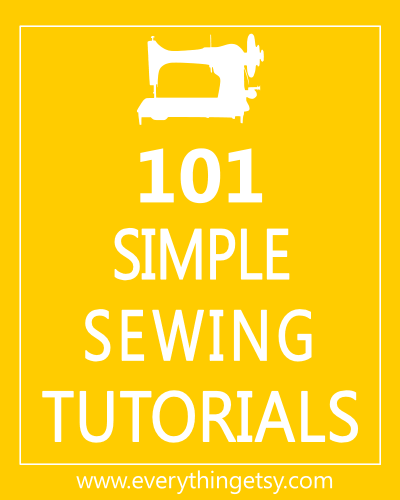 I’m a big fan of easy sewing projects, so most of these will be perfect for beginners. 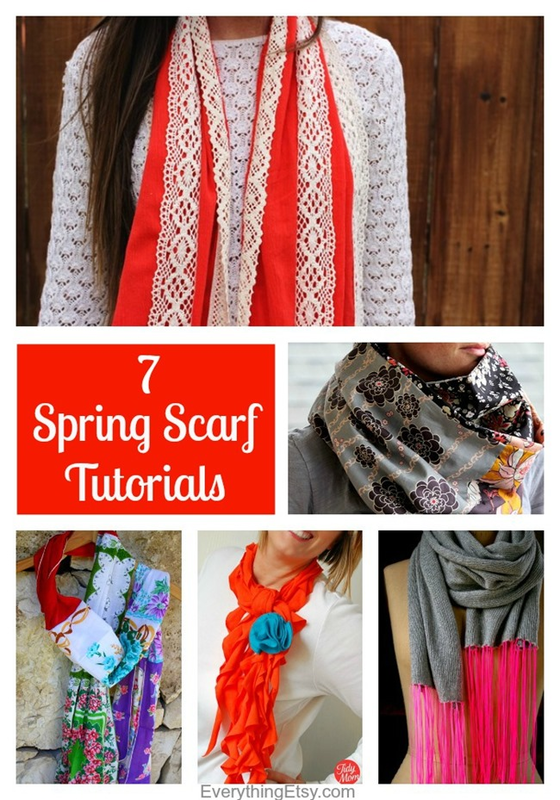 Have fun with these and don’t miss our previous post for Spring…7 Spring Scarf Sewing Patterns. 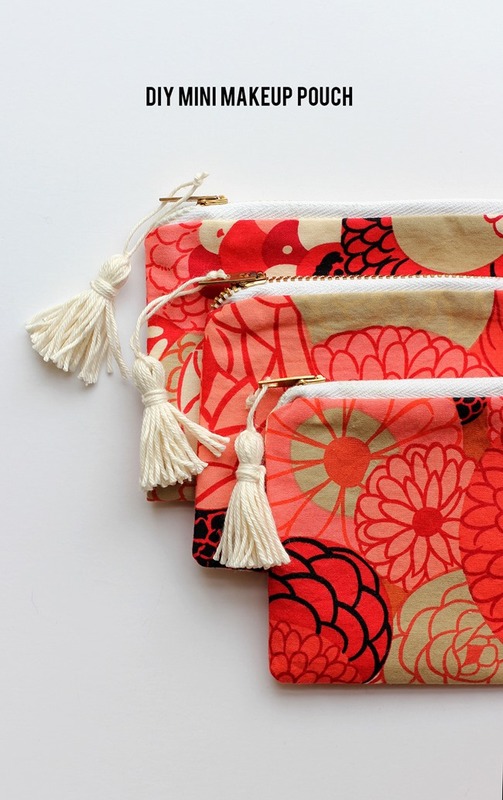 Use your prettiest floral fabric and you’re all set for spring sewing! 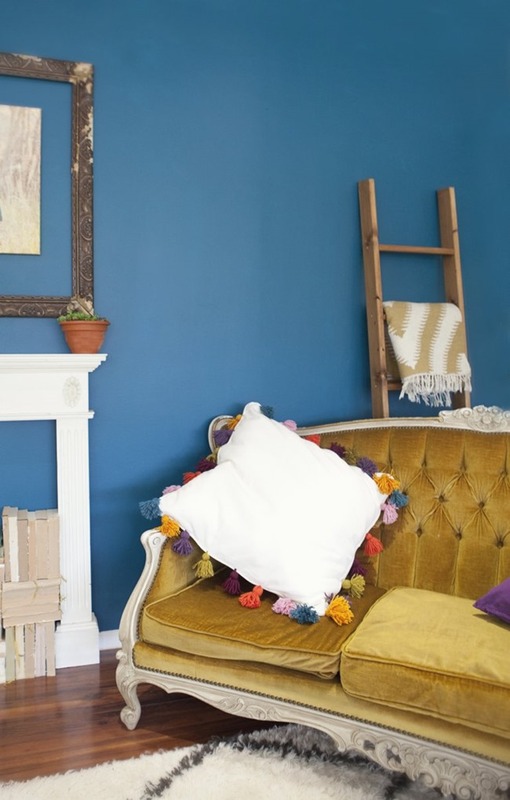 Colors, colors, colors…love it! 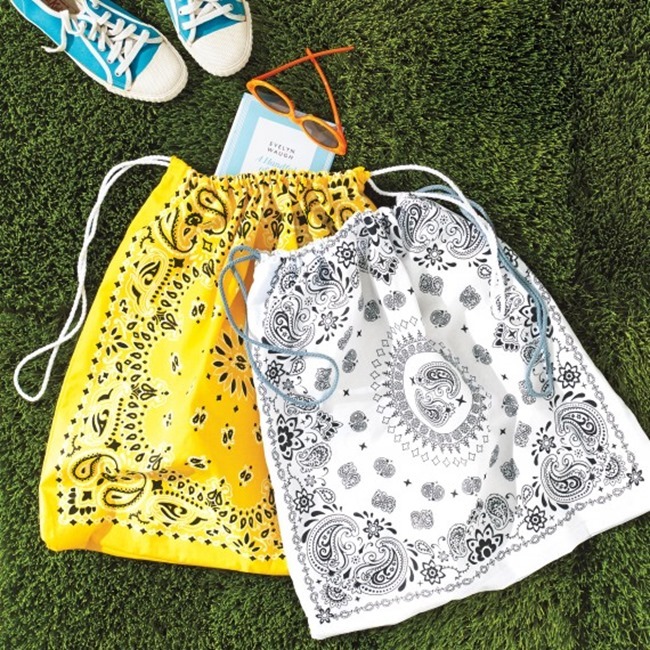 Here’s a little something extra that I just found…Cute DIY Tea Towels! 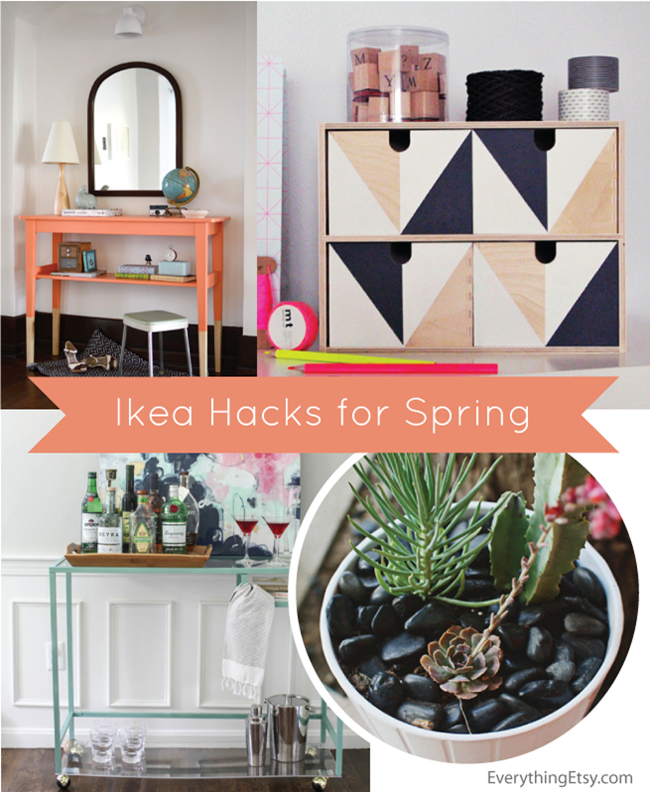 Over the years of blogging I’ve gathered a few more sewing and spring ideas for you. Have fun with all the beautiful colors of spring! 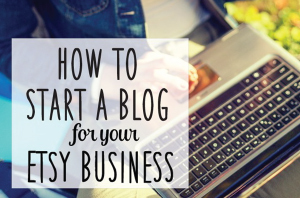 Do you have a favorite tutorial? I’d love to hear about it! 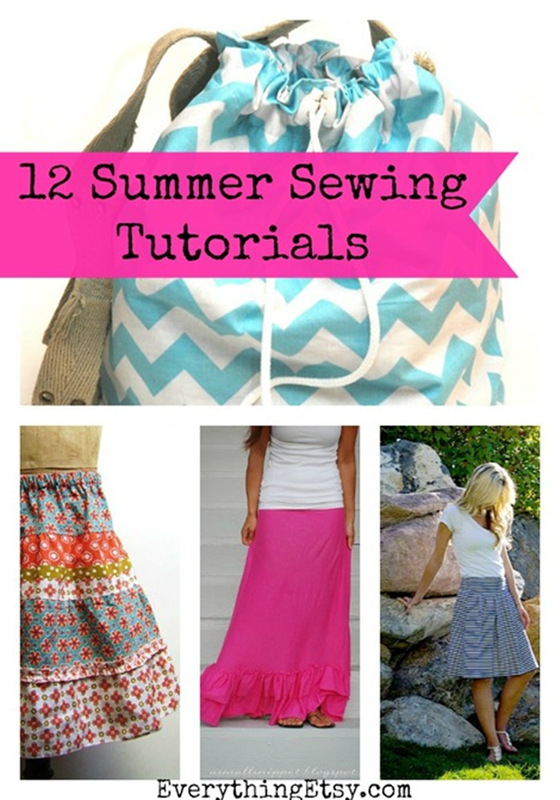 I think my favorite might be simple skirts with colorful fabric.